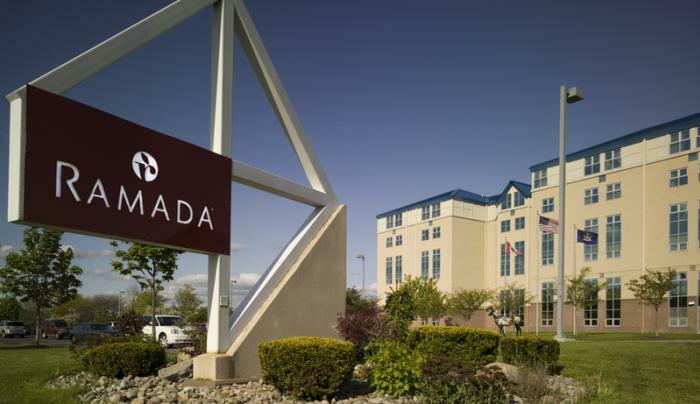 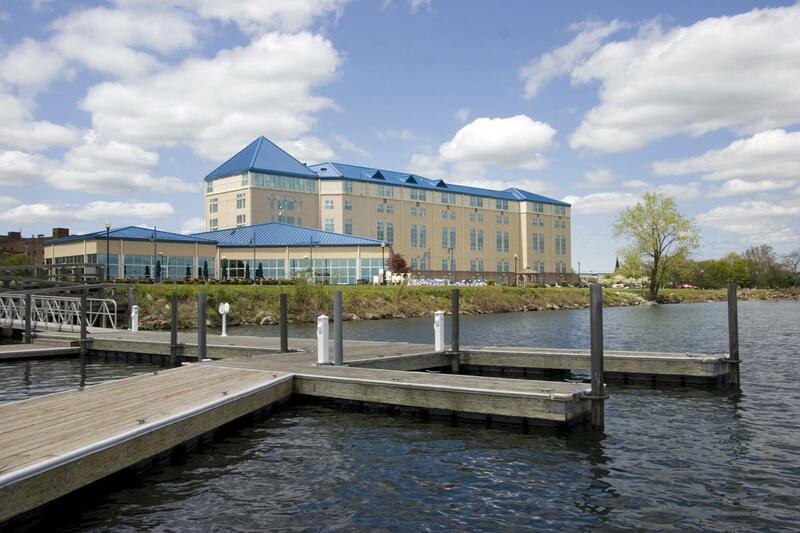 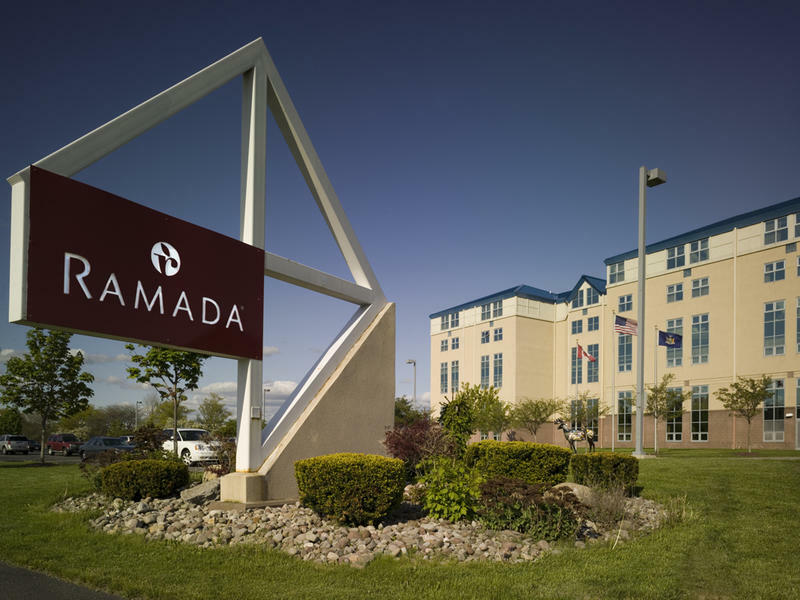 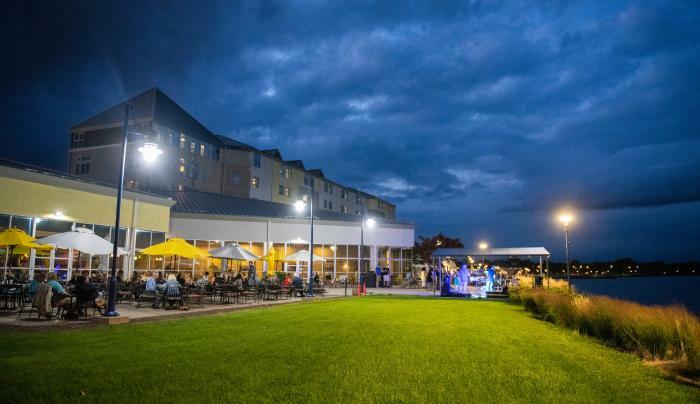 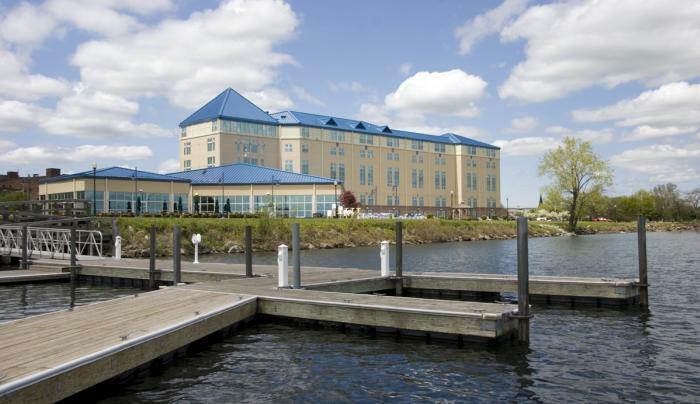 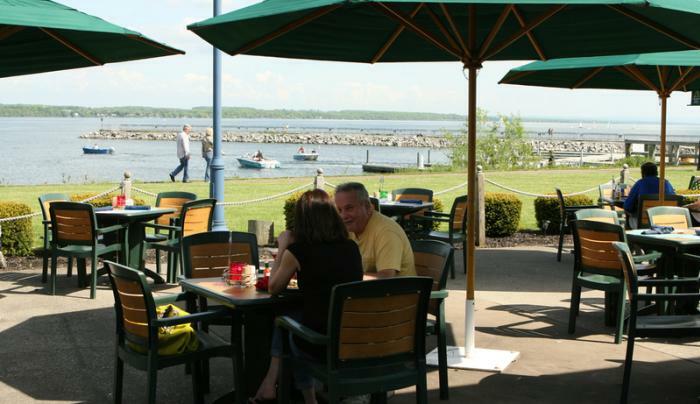 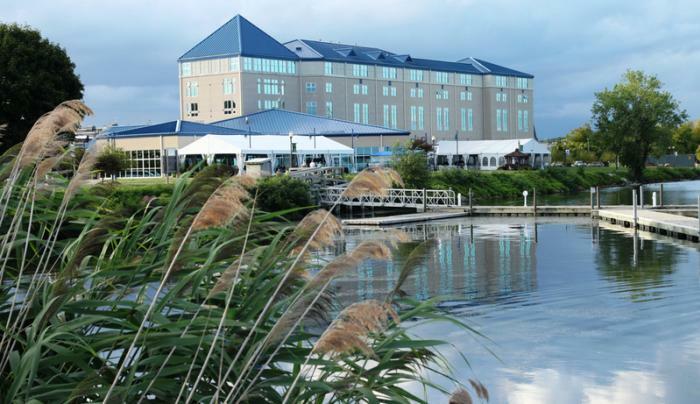 A presidential award winning, AAA three-diamond rated hotel on the north shore of Seneca Lake. 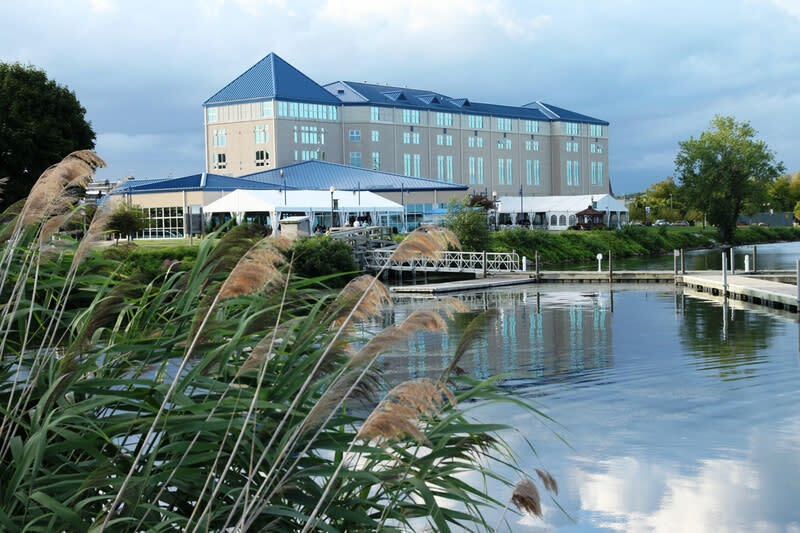 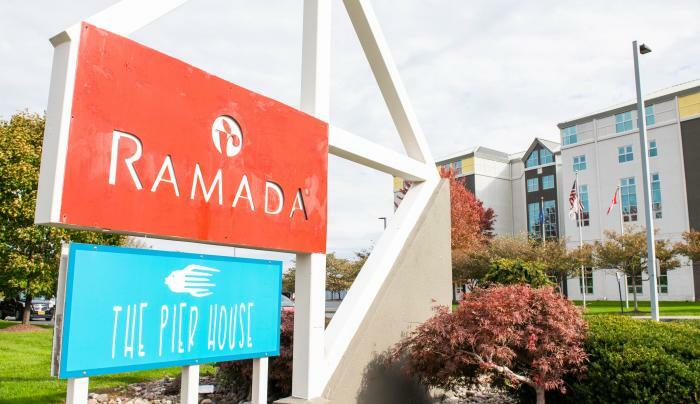 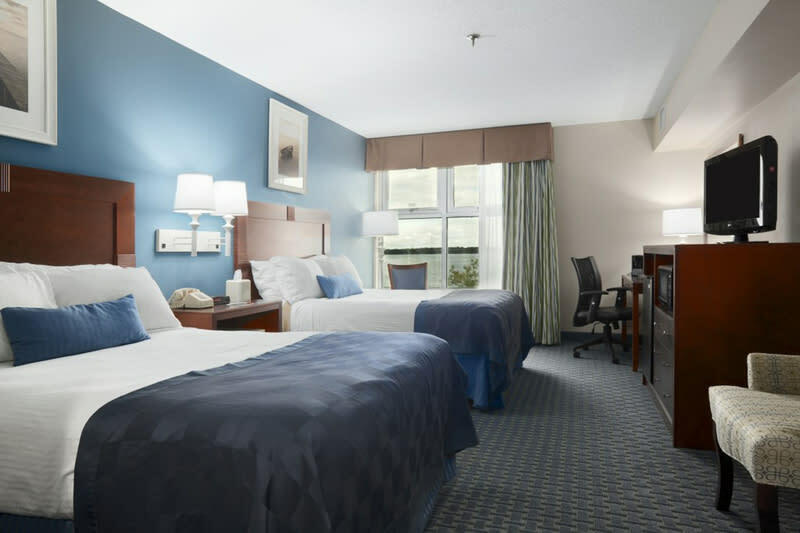 The hotel has 148 rooms and meeting facilities to accommodate up to 300 people. 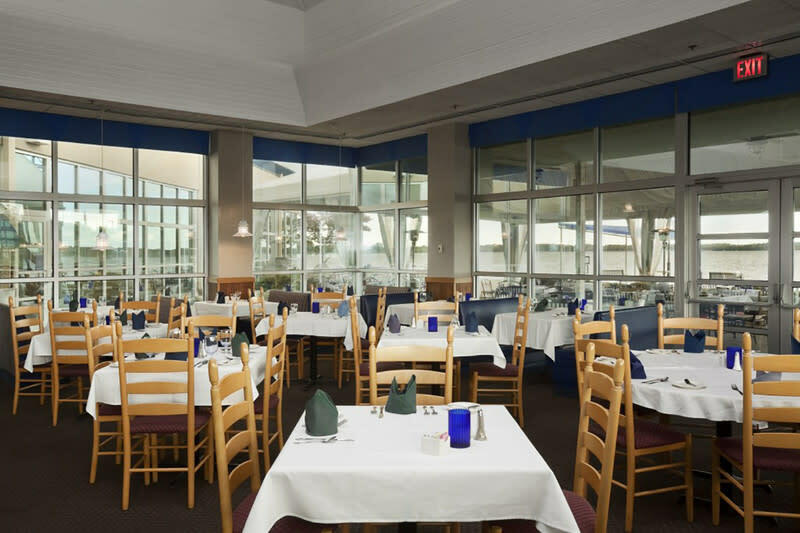 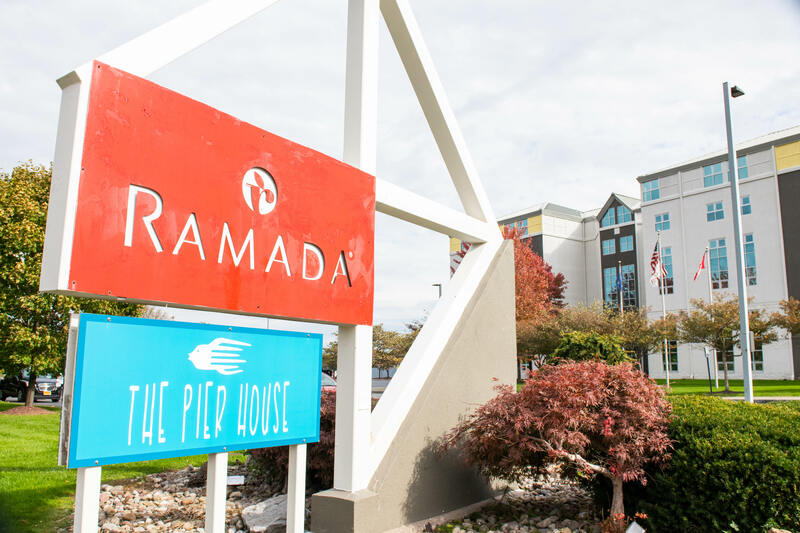 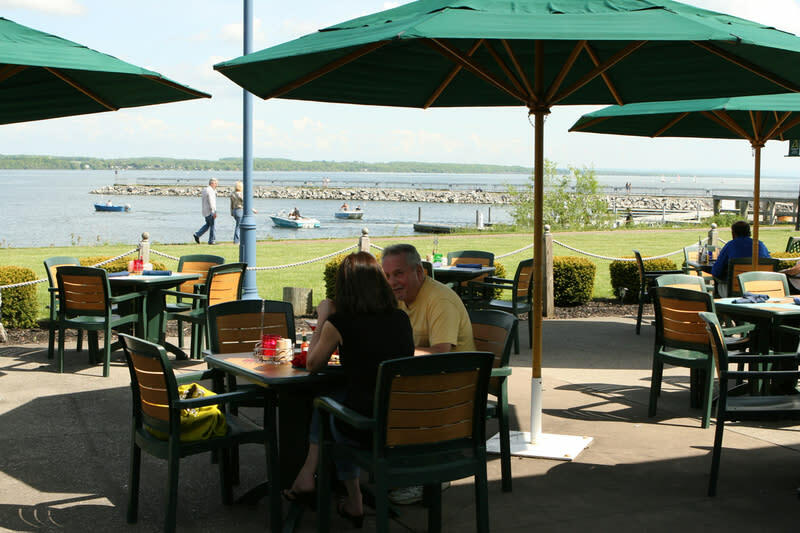 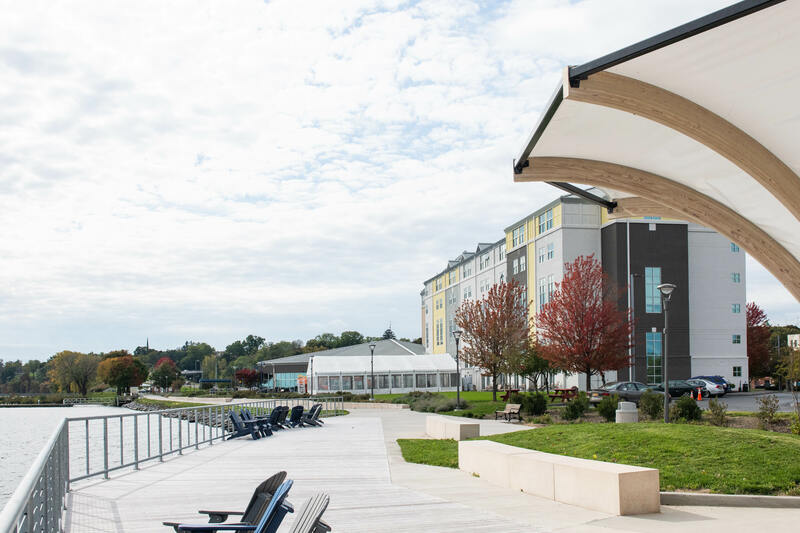 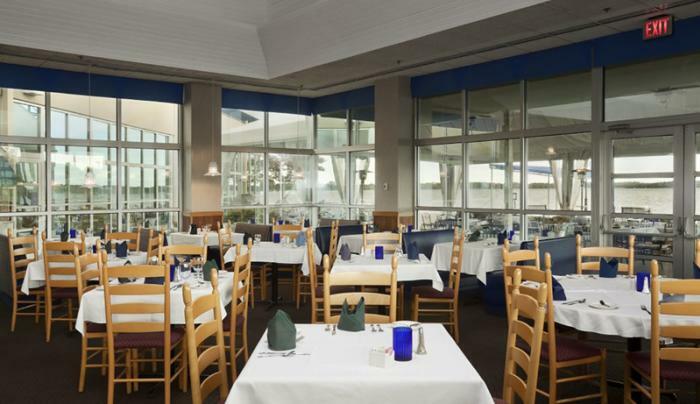 The onsite Pier House restaurant and Grapevine Lounge offer lake view dining for breakfast, lunch and dinner. 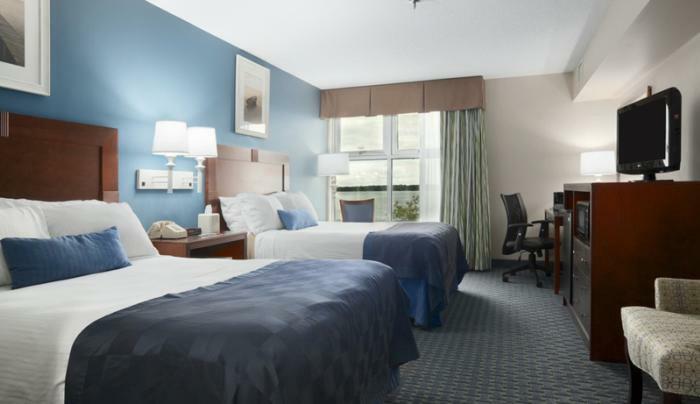 Fitness center, cool down pool, business center with microwaves and refrigerators in every room. 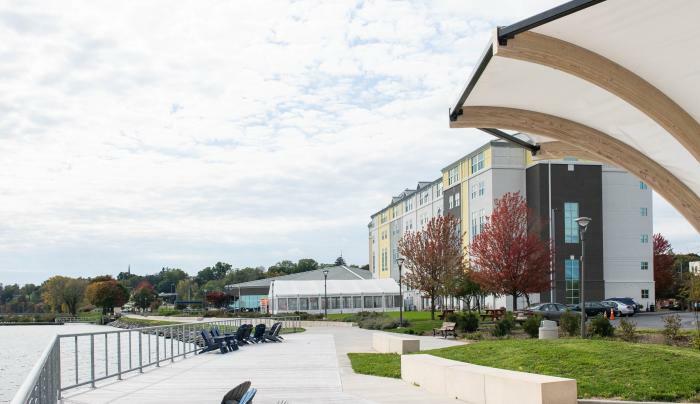 Close to downtown Geneva and Hobart and William Smith Colleges.